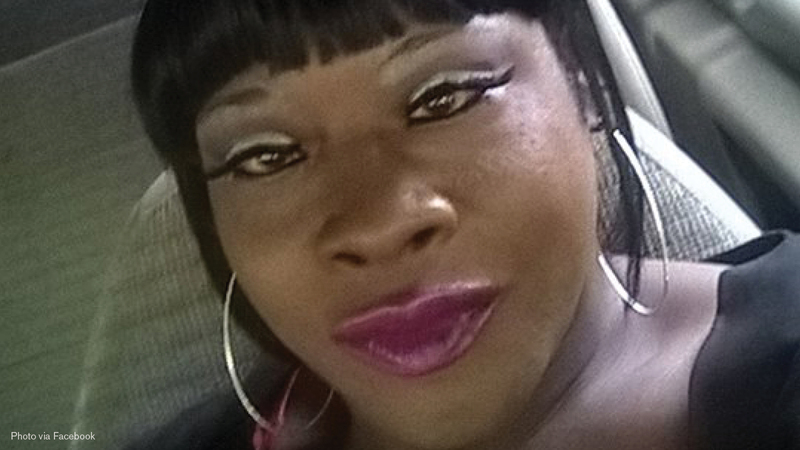 HRC mourns the loss of Diamond Stephens, a 39-year-old Black transgender woman who was shot to death June 18 in Meridian, Mississippi. According to local media, family members said that Stephens was driving home to get ready for work when she was killed. Meridian police report that Stephens’ body was found with a gunshot wound in the back of her head and suspect that one or two other individuals may have been present in the vehicle when she was shot. Police have not yet identified any suspects. “We are hurting really bad,” Stephens’ cousin, Georgia Brown, told the station. "I don't really know what words to say other than we need God to help us and give us strength to make it through this situation and pray to God that whoever did this is found." As is too often the case in the reporting of anti-transgender violence, Stephens was originally -- and continues to be -- misgendered in local police statements and media reports, which delayed our awareness of this deadly incident. The misgendering of transgender individuals is indicative of anti-transgender bias and discrimination too often seen from law enforcement, media reporting and our highest elected officials. In the pursuit of greater accuracy and respect, HRC offers guidelines for journalists and others who report on transgender people. Sadly, Stephens’s death marks the 16th known murder of a transgender or non-binary person this year. Last fall, the HRC Foundation and the Trans People of Color Coalition released a comprehensive report detailing this tragic epidemic that made 2017 the deadliest year on record for transgender people. Of the 44 known transgender and non-binary people who have been known victims of fatal violence since January 2017, 28 (64 percent) were killed in the South. At least 27 were victims of gun violence, while 84 percent were people of color.